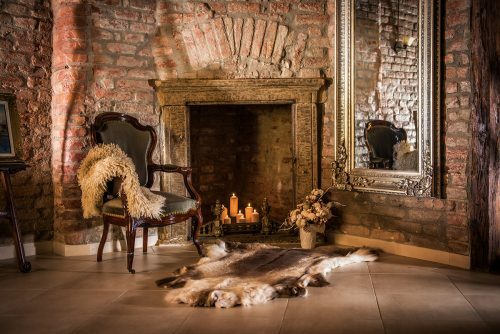 Elegance and refinement at superlative! 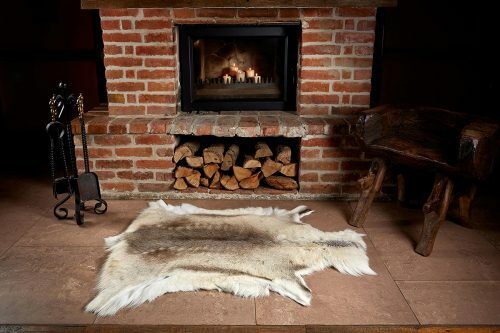 If you thought for a long time to redecorate your home or just want to bring some accents, we suggest that you opt for a decorative reindeer rug that Vesa puts at your disposal. 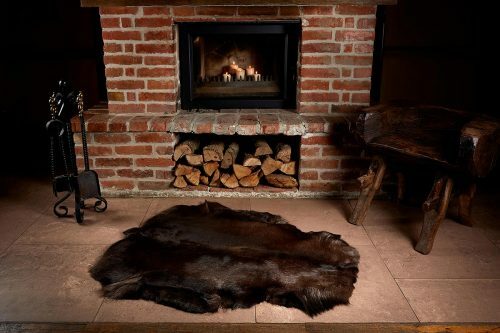 Discover the decorative reindeer fur models that are made of natural reindeer leather and are simply perfect for accessing the interior of a room, giving it extra elegance and opulence thanks to the special color it impresses with. 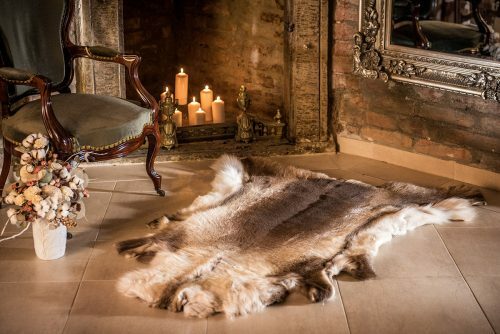 Moreover, according to interior design specialists, such a reindeer rug can be used even to upholster a chair or armchair so that the piece will recapture not only the value but also the modern and extremely elegant air. 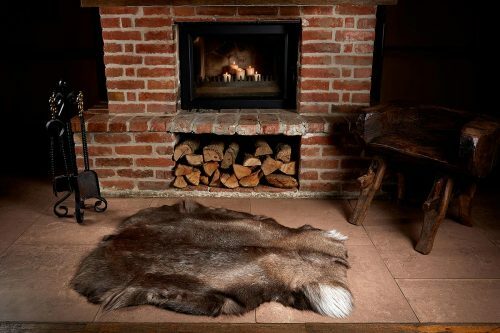 Such a reindeer hide can also be used as a carpet in the bedroom if you want to bring a special note, but at the same time impress by elegance. 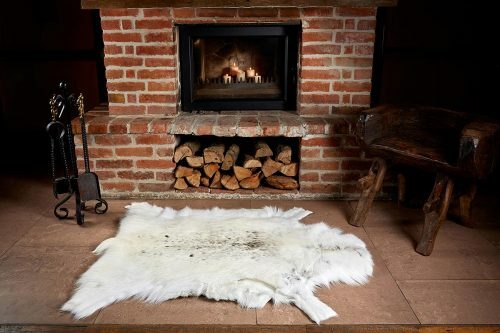 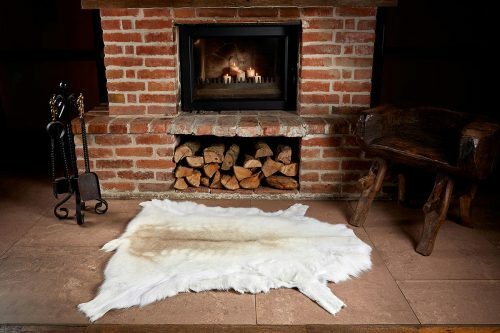 The reindeer fur you find on vesa-furcoats.com can also be used by placing it in front of a fireplace in the living room. 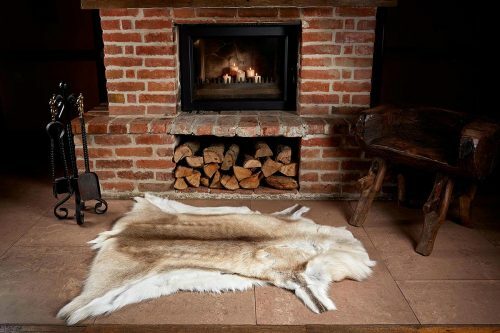 Stylish, sophisticated and very chic, this choice will help you create a relaxed atmosphere from the mountain cabins right in your living room.